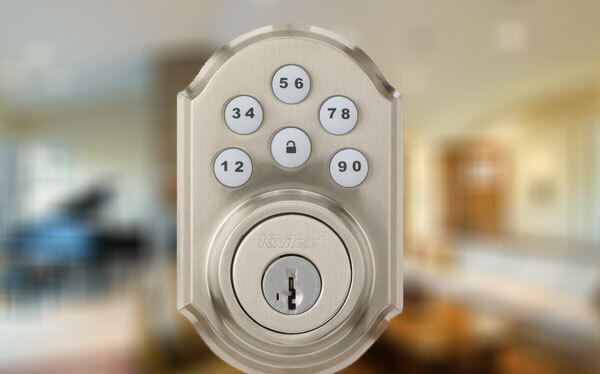 The intelligent home from Guardian Security offers complete control of your security system, lights, locks, thermostats and more at home or via your smart phone, tablet and PC. Guardian smart video gives you a window into your home. Need to check in on kids, pets, deliveries or the babysitter? Home camera systems make it easy. Guardian's Z-Wave® enabled thermostats can automatically adjust every time you arm or disarm your security system. You can design customized scenes and schedules for comfort and energy savings, or control your thermostats on-the-go via your smartphone. "Guardian Security is very professional and they strive hard to complete the work in a timely manner. If I ever have a problem they are quick to resolve it." "The staff at Guardian are easy to work with and thorough"
"The techs were very friendly, on-time and give ear plugs for all the noise."